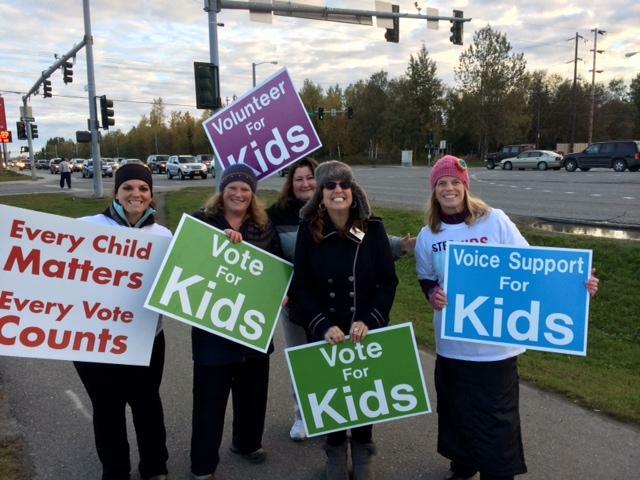 The mission of the Alaska Children's Trust (ACT) is to improve the status of children in Alaska by generating funds and committing resources to prevent child abuse and neglect. As the statewide leader of child abuse and neglect prevention, ACT has developed statewide and community-level partnerships and secured resources to prevent child maltreatment in Alaska. ACT values family focus, effective solutions, leveraging resources, convening partners and supporting grassroots efforts. ACT fulfills three key roles (1) advocate, (2) convener, and (3) catalyst. As an advocate, ACT strives to actively influence public policy within political, economic and social systems and institutions that help us build a state dedicated to ensuring the safety of Alaskan children. As a convener, ACT fosters relationships across the state that result in forward momentum. As a catalyst, ACT encourages a new culture, methodology and ideas in fighting an epidemic that has plagued Alaska for decades. Together we can prevent child abuse and neglect. 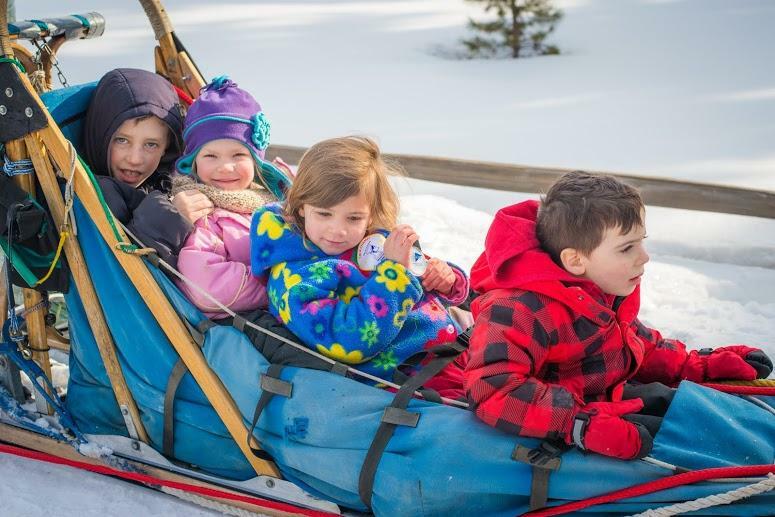 By supporting the Alaska Children's Trust (ACT), you enable ACT to increase its capacity to help Alaskan communities implement effective programs that help ensure our children remain safe. ACT has invested over $5 million dollars in Alaskan children and families. These funds have been invested in organizations across the state of Alaska to help prevent child abuse and neglect. Not only have these funds directly supported programs, they have also been utilized to leverage millions more from other funding sources. The end result of ACT's investment has been ensuring the safety of Alaska's children. Tens of thousands of children and families have been reached through the programs supported by ACT. ACT ensures not only urban, bur rural communities receive support. Your gift to ACT reaches every corner of Alaska to support families and provide hope and healing to children.